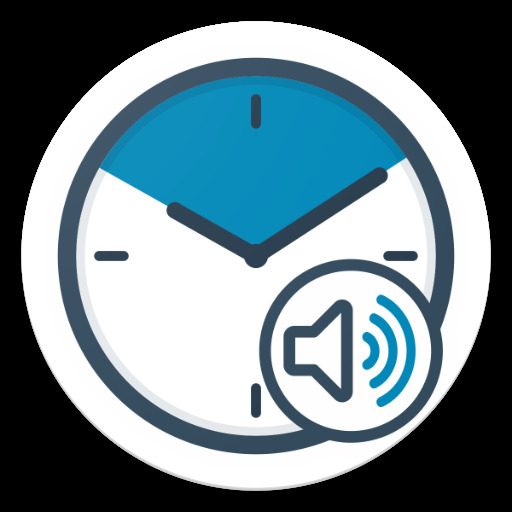 Anurag Dake - Get audio notification of time at interval without taking out your mobile. Kiloo - Lightning fast swipe acrobatics! Hoverboard Surfing! Paint powered jetpack! Challenge and help your friends! Colorful and vivid HD graphics! Grind trains with your cool crew! .